Football is an obsession in Brazil and a huge part of the country’s fabric. 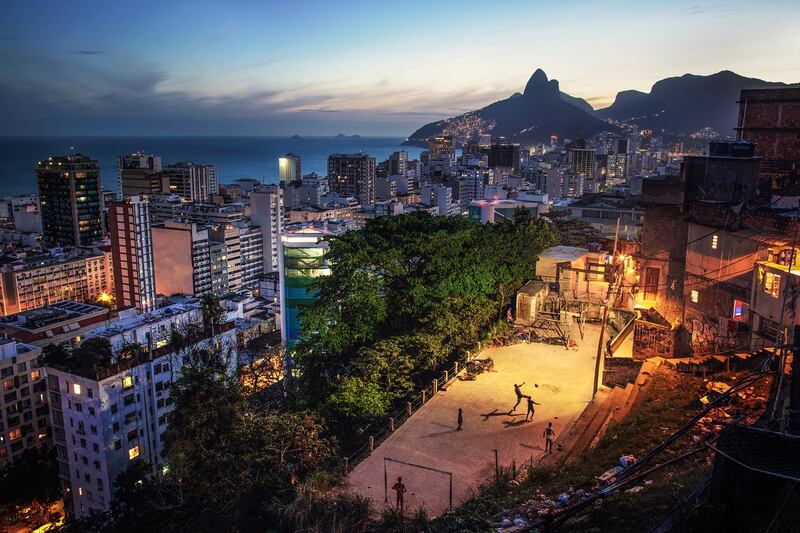 In Rio de Janeiro, ’the beautiful game’ shows up in every corner of the city; from its many beaches and well known backdrops, to hillside favelas, city squares and the iconic Maracanã Stadium. For many children growing up in one of Rio’s many favelas, football provides a daily escape from what are often tough surroundings. After all, for the very few who can make the grade it opens doors to an entirely different world. For the majority it's simply a way of life, a part of their community and a national passion.